When you think of penguins in Japan, you may not immediately think of the cashless ticketing system in the Kanto region known as Suica. The Suica electronic ticket gate system is why almost 3.5 million people can use Shinjuku station in one day, and simply put, it’s amazing! 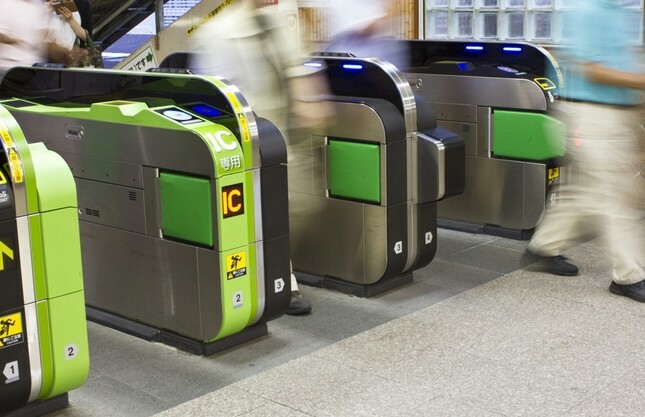 The Suica system can process 60 people per minute; that’s one person every second passing through the barriers. To provide this incredible throughput, each ticket barrier is a self-contained system. It’s the cost of these self-contained systems that’s really slowing down further expansion of the system. Enter JR East’s plan to introduce a cloud-based system sometime in 2019 where the barriers are linked to a central system. Though the system will be slower to process tickets, the fact that the system becomes cheaper to implement is a massive plus. 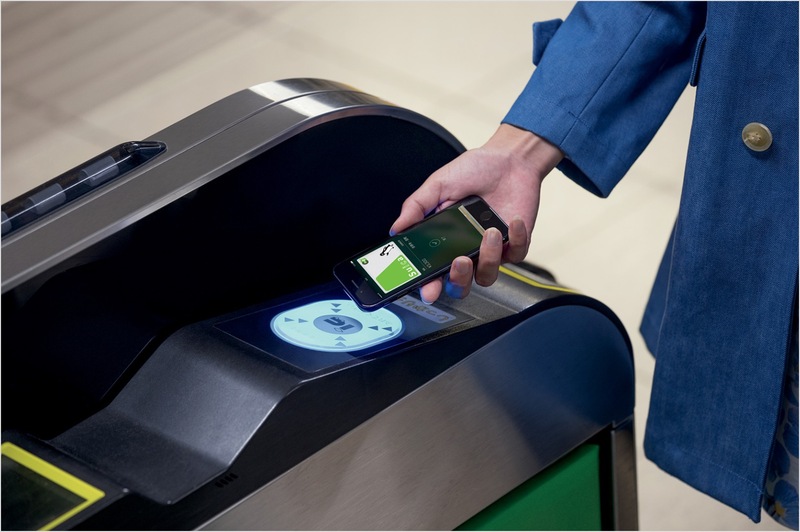 Overseas sales of the Suica system can also become feasible.